Artículo ​​# 307706 Puntos Stash: 2395 (?) This is the number of points you get in The Zumiez Stash for purchasing this item. Stash points are redeemable for exclusive rewards only available to Zumiez Stash members. To redeem your points check out the rewards catalog on thestash.zumiez.com. 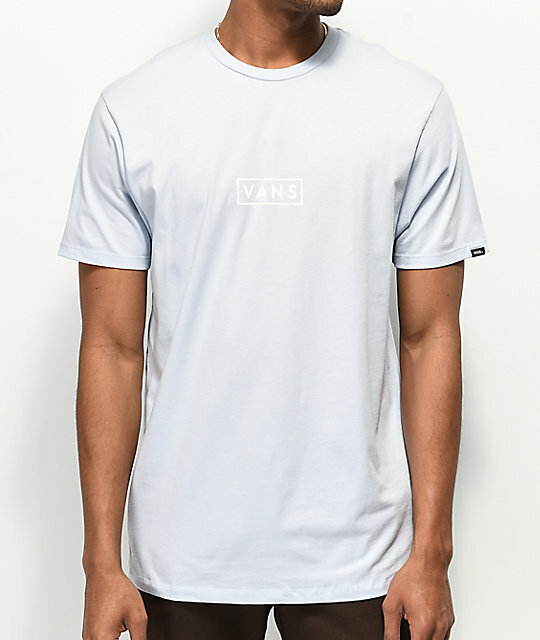 Disfruta un estilo vibrante con la Easy Box camiseta morada de Vans. 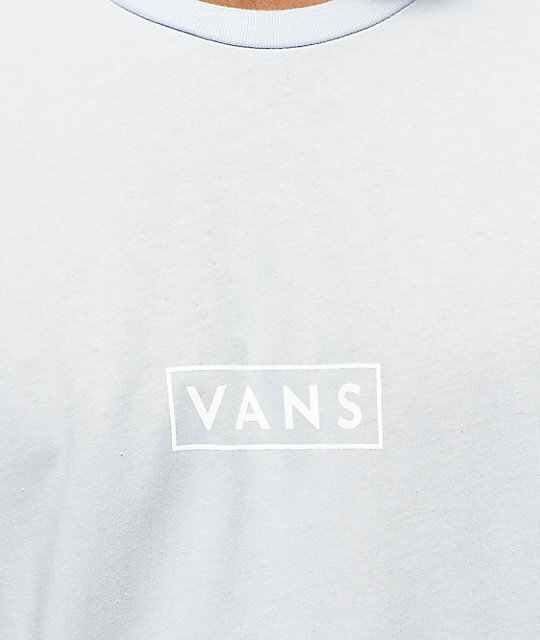 Este estilo clásico presenta un logotipo blanco de Vans en el pecho y el diseño morado ofrece un estilo colorido. Easy Box camiseta morada de Vans. Logotipo blanco impreso en el pecho.